This issue of Faces of International Security will feature Ambassador Véronique Roger-Lacan, who is the French Ambassador to the Organisation for Security and Cooperation in Europe. Her background in international security is impressive: She spent three years at the NATO International Secretariat’s Defense Planning and Operations Divisions, nine years in the Ministry of Defense as Deputy Policy Director in charge of crisis management and of European Affairs and she was the Head of the Mali-Sahel inter-agency unit at the time of the French military operation Serval and Head of the Afghanistan-Pakistan inter-agency unit, among other posts. 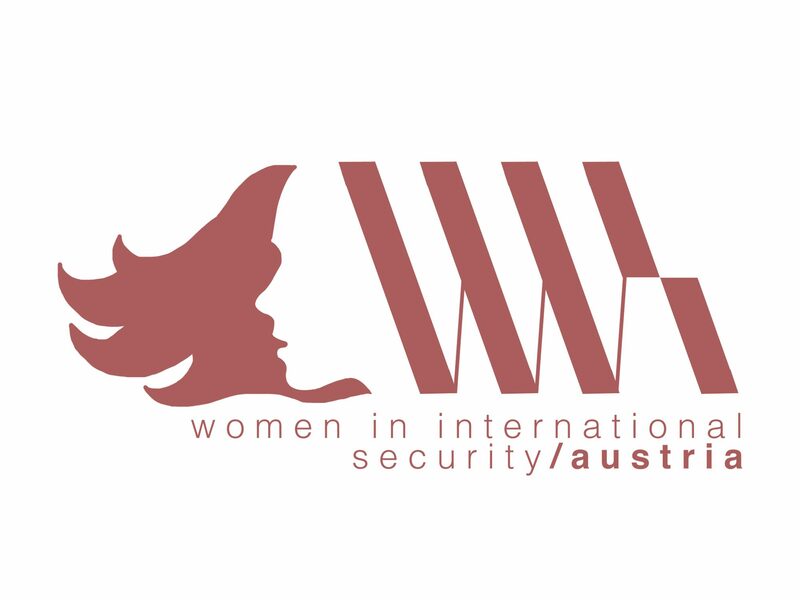 She is also the founder of the WIIS Mentoring Programme “Encouraging Excellencies”, connecting interested diplomats with young, female students in the Balkans, Central Europe, the Caucasus and Central Asia to offer guidance and thereby encourage them to enter the diplomatic field. What is the best meal you have had while travelling for work? Véronique: An Uzbek plov in the middle of the Uzbek countryside accompanied by three huge Uzbek generals, as I was a junior officer in the Defence Planning and Operations Division of NATO, travelling to a NATO conference in Uzbekistan. What is the book you recommend everyone should read? Véronique: Not only for true lovers of South Asia, for addicts of strategic dramas, but also for average consumers of spy novels, do not miss “A case of exploding mangoes” by Mohamed Hanif. A The Guardian said, “wickedly cynical and reveals layers of outrageous – and plausible corruption”, a must read for any person working in the strategic / security field, where nuclear goods trafficking mixes with corrupt politics and horrendous torture and persecution. Who is the most inspiring person you have worked with?